There’s a new fad in town when it comes to natural remedies: CBD oil. We use the term ‘fad’ loosely because it often has negative connotations. While there’s not too much known yet about the benefits of CBD oil, more and more research is being done every day to substantiate its abilities. Its popularity in the mainstream has led to a large number of companies popping up, eager to make a bit of money while the going is good. This is why it pays to do your research and make sure the company you’re buying from backs up their claims. Let’s give one such company a review. iPuff is quite similar to a lot of businesses that are currently out there and selling CBD oil. They’ve put a lot of effort into creating and producing as many products as they can, which is good if you’re looking for variety. However, there’s one red flag that stands out to us instantly – when it comes to detailed product information and lab testing results, they lack in a big way. 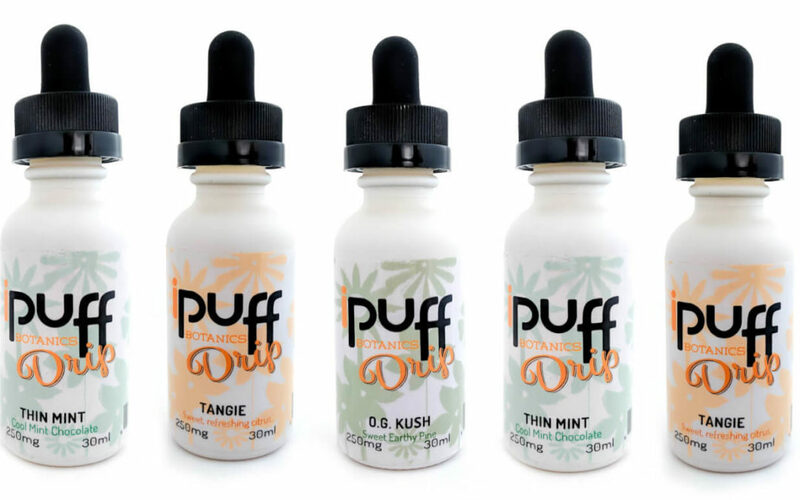 iPuff could be your one stop shop for CBD related products. Essentially, they’ve streamlined the CBD oil business by offering all the essentials in one convenient place. However, not every consumer is satisfied with the product alone – it’s normal to want to know more about it. From where its sourced to how the purity was tested, this type of information is inherent in running a successful CBD oil business. iPuff is based in Colorado, a state that is described by some as the ‘hub’ of medicinal and recreational marijuana. iPuff not only sells their products through their online store, but they also have a number of brick and mortar locations across Colorado, making them quite a big name in the industry. In fact, you could very easily get overwhelmed by the choice they have. However, while this does mean that you won’t need to go anywhere else, you may still have to if the quality of their products is sub-par. This is because information about their products, including the safety, purity, and quality of their ingredients is non-existent. They do claim on their website that they source their CBD oil from organically grown hemp. However, they aren’t showing any signs of needing to back this up with cold, hard evidence. As reviewers of CBD oil companies, we do find valuable information related to products pretty important. However, everyone is different, and some consumers are more than happy to trust the company on an honor system basis. iPuff certainly has other features that make it an attractive option, like customer service. In fact, this is something that they are really confident in. They clearly outline the details of their warranties on their website and back up these claims with a strong customer service team who is available to assist you when you need it. Like we mentioned above, iPuff has lost no time in rolling out the CBD oil products. However, they have managed to back themselves up in the customer service department. We just wish that they would extend this to lab tests and product details because we find it pretty essential that a company like this can provide this to the customer. In our minds, they are barely passable, so it’s up to you whether you’ll buy CBD oil purely on blind faith. I’ve purchased some iPuff products before but not online. The first time I decided to check their website instead of going to my retailer, I was shocked at how unprofessional it looked. I’m now having second thoughts if this product is okay to use. It’s not like I was getting an amazing effect from this CBD oil anyway. So I’m thinking about switching to a more established brand.